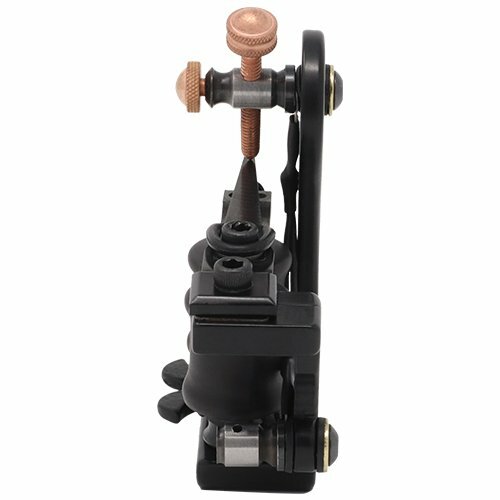 Anchor Irons Banshee Tattoo Machine Liner is designed with the professional in mind and features the Anchor Irons Comfort Crown™ for added comfort and functionality. 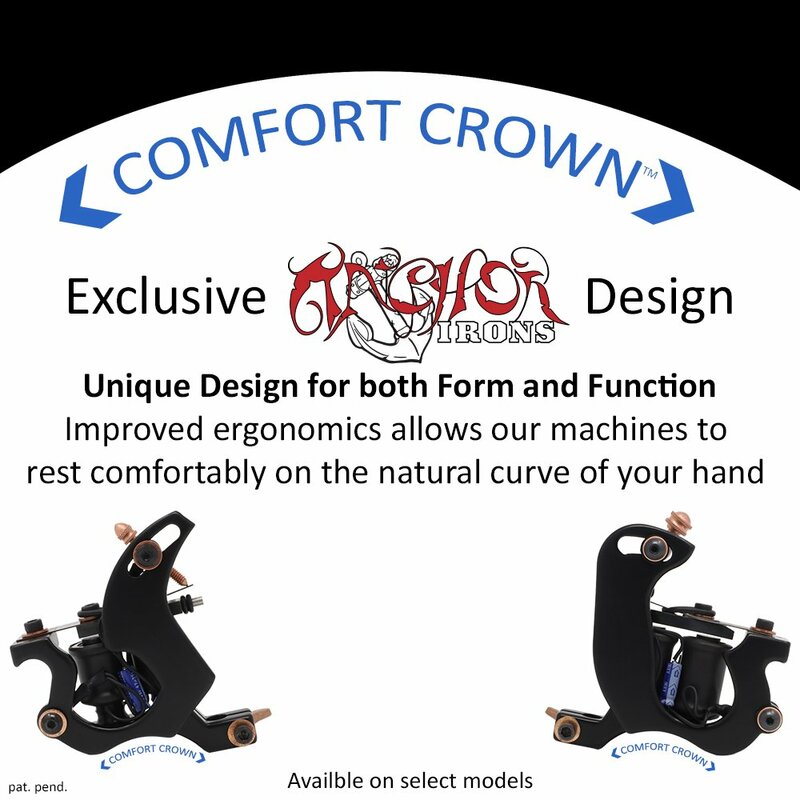 Its frame design draws attention and a build quality that is top tier. 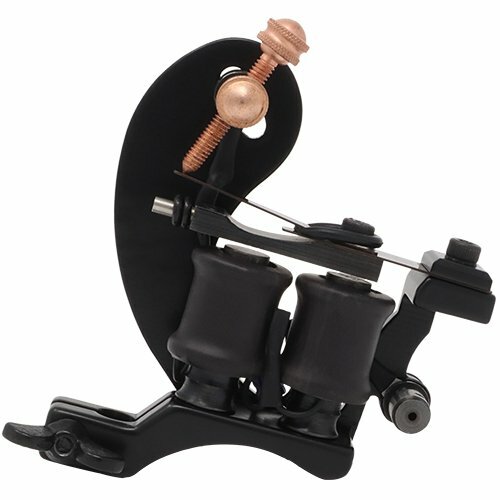 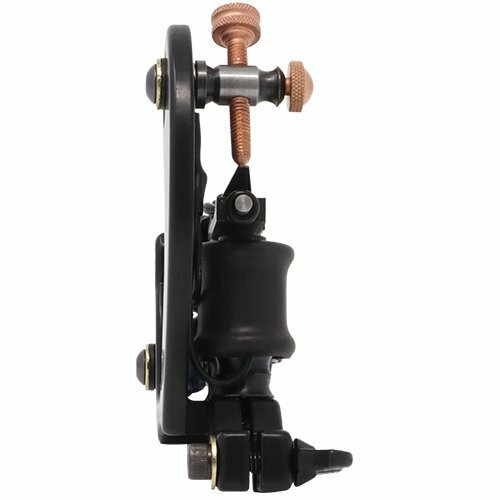 Handbuilt and professionally tuned in-house; this powder-coated liner tattoo machine with custom wrapped coils stands out to both customers and your fellow artists. 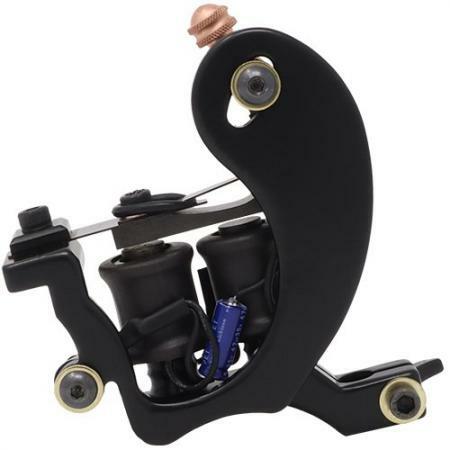 Pair with the Anchor Irons Kraken Shader.